Projects. 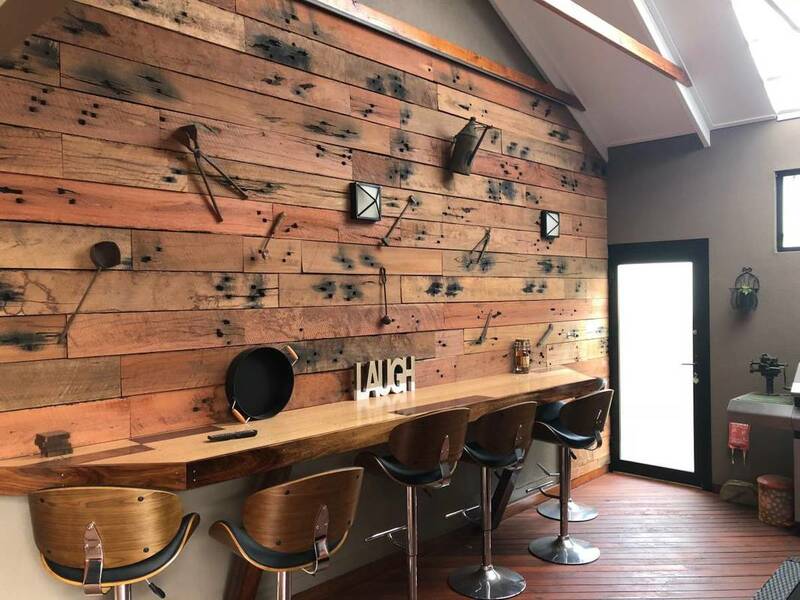 Commercial. 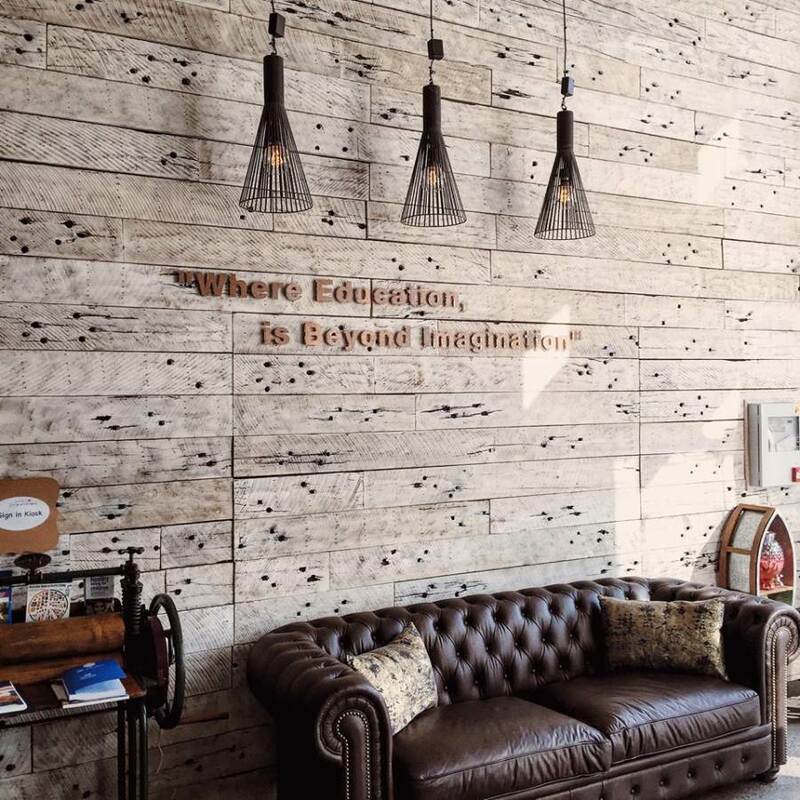 Corporate and Education. 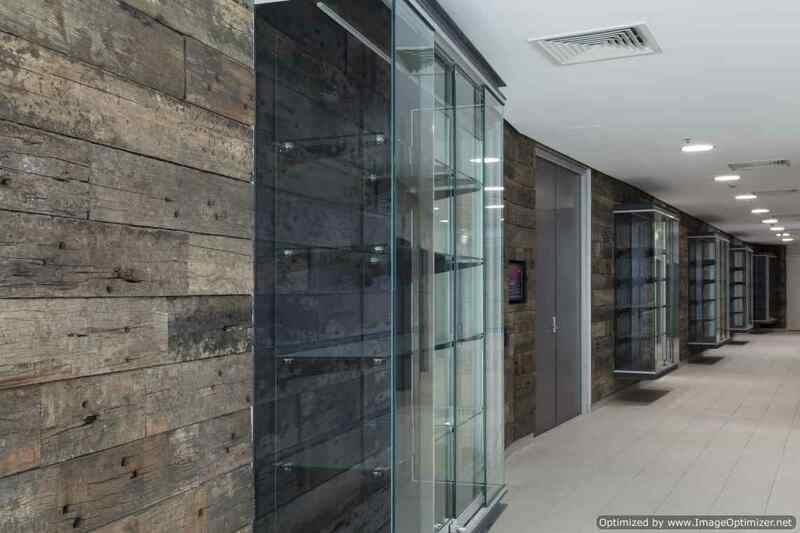 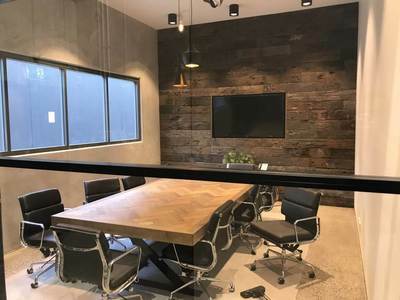 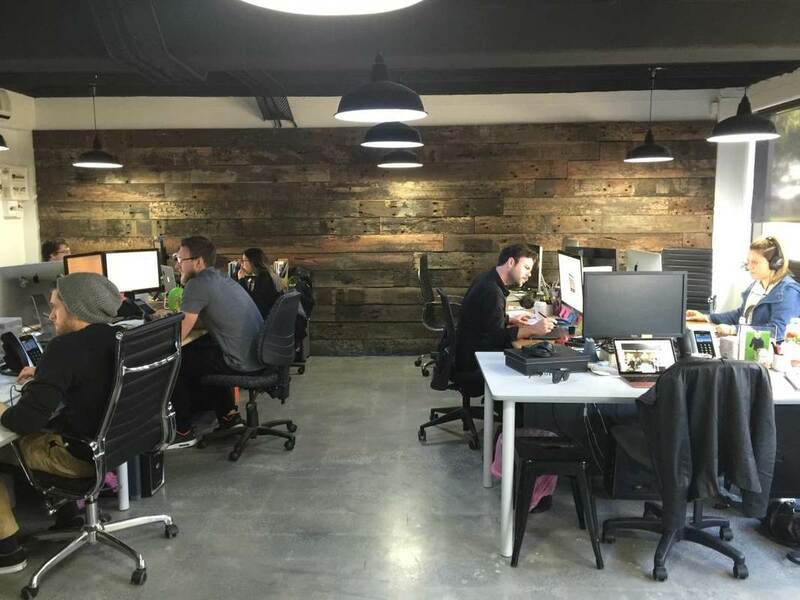 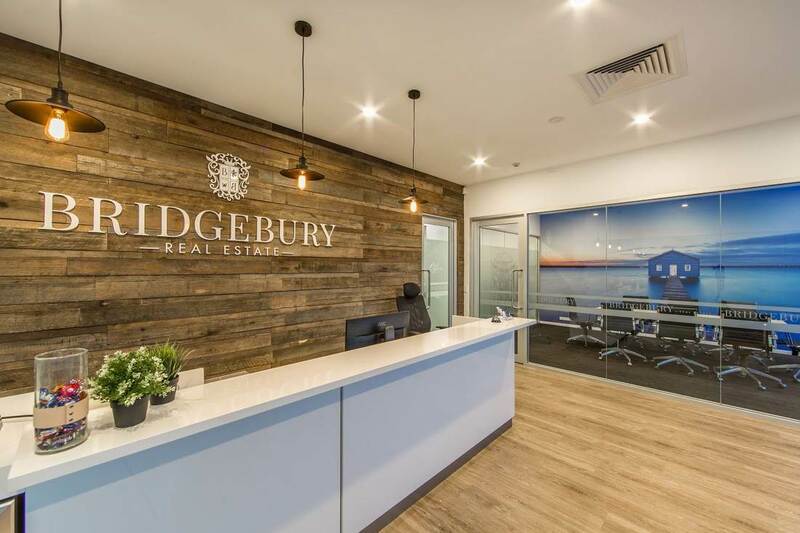 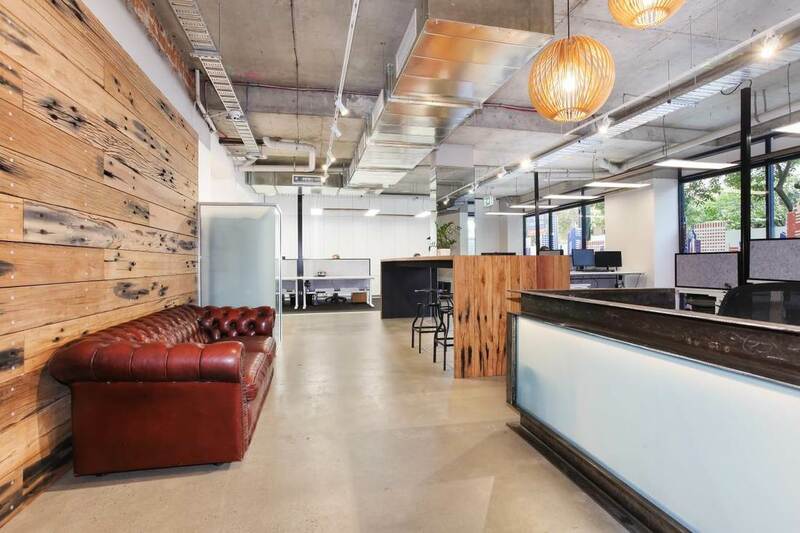 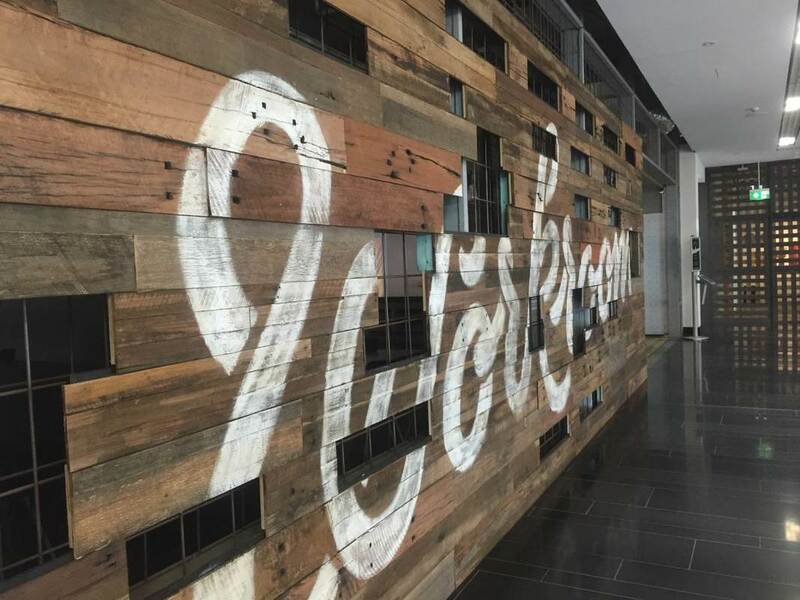 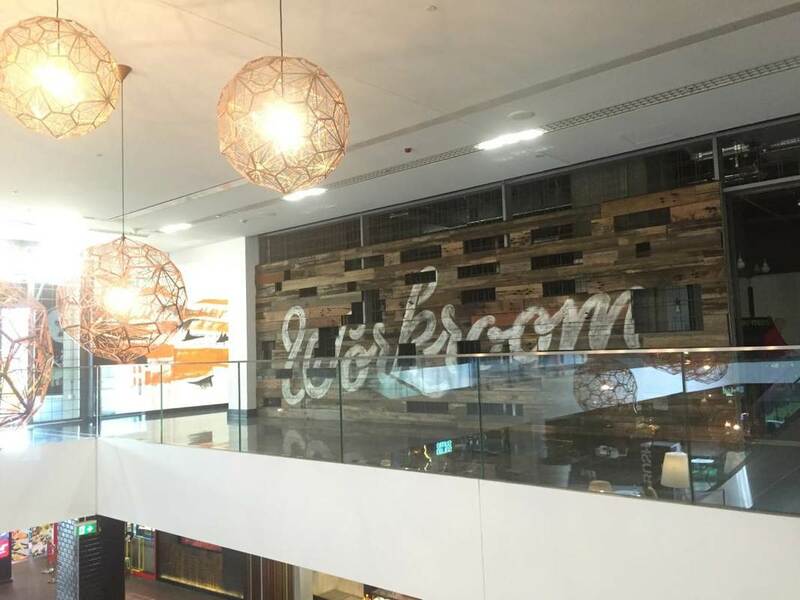 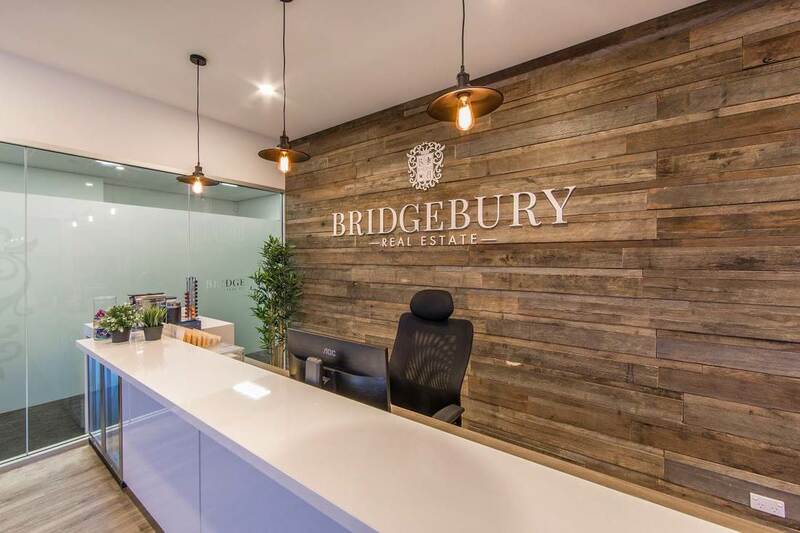 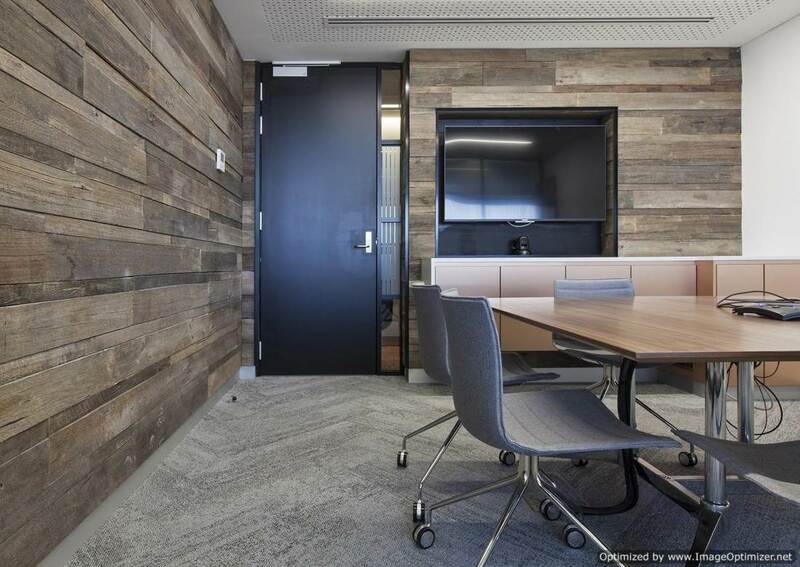 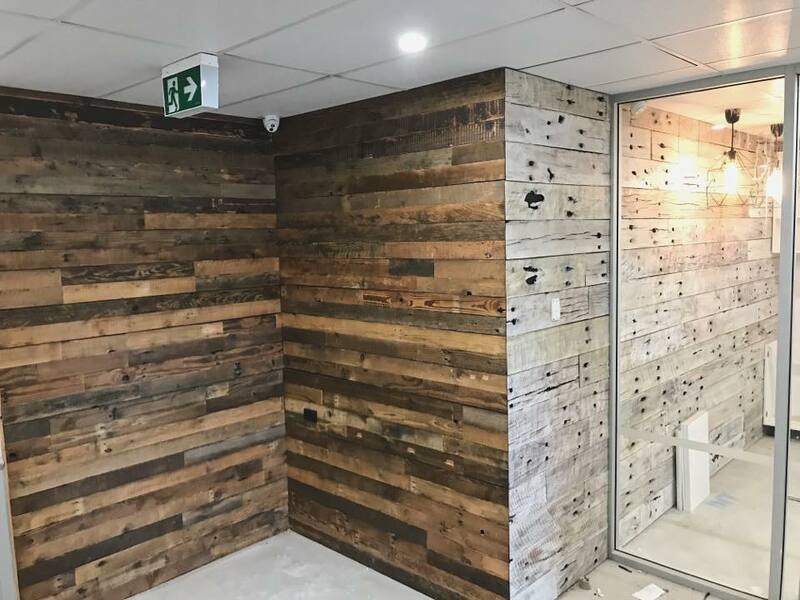 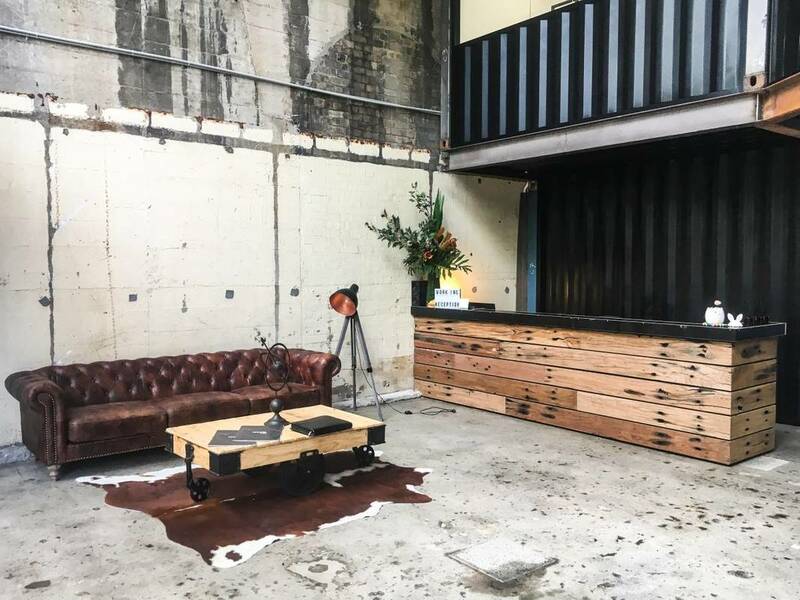 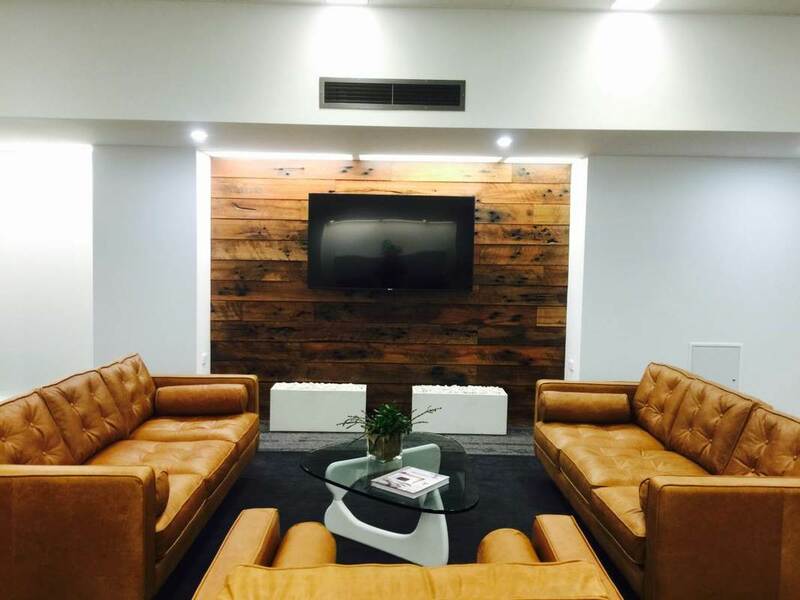 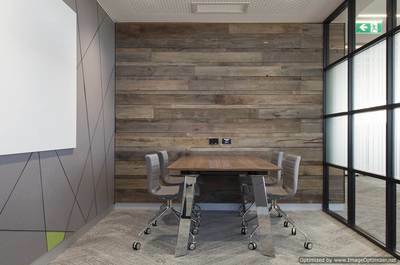 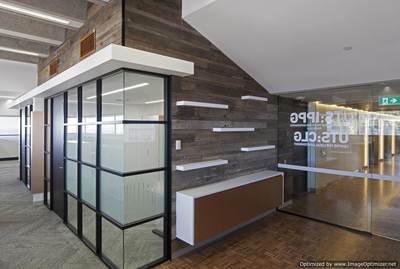 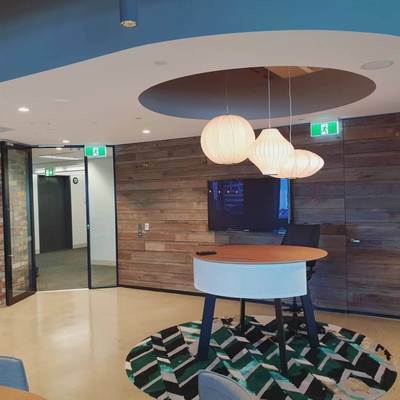 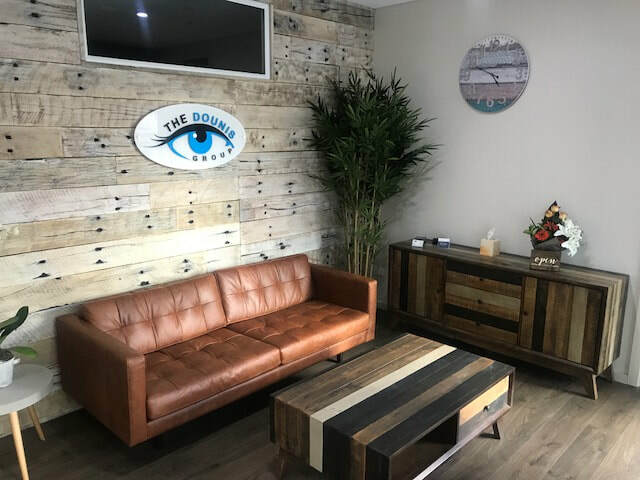 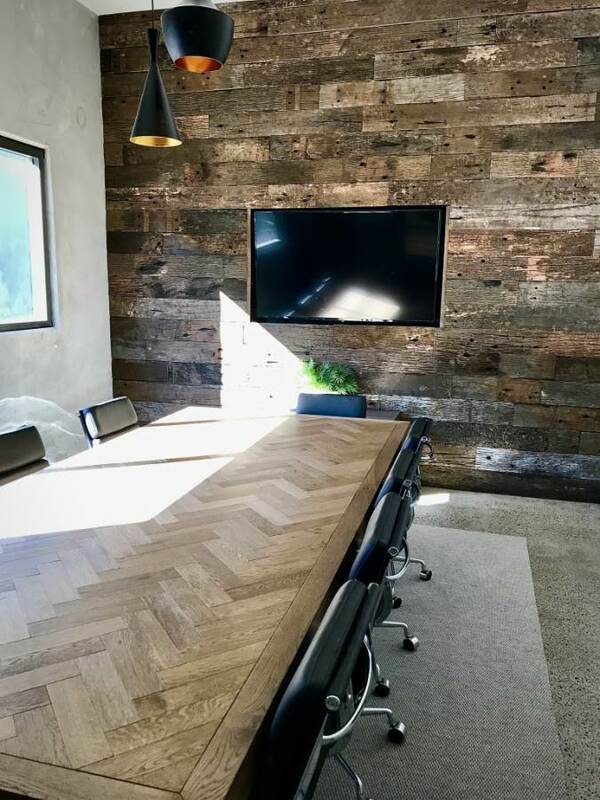 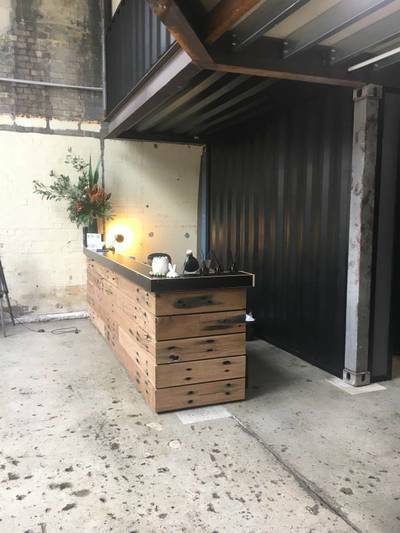 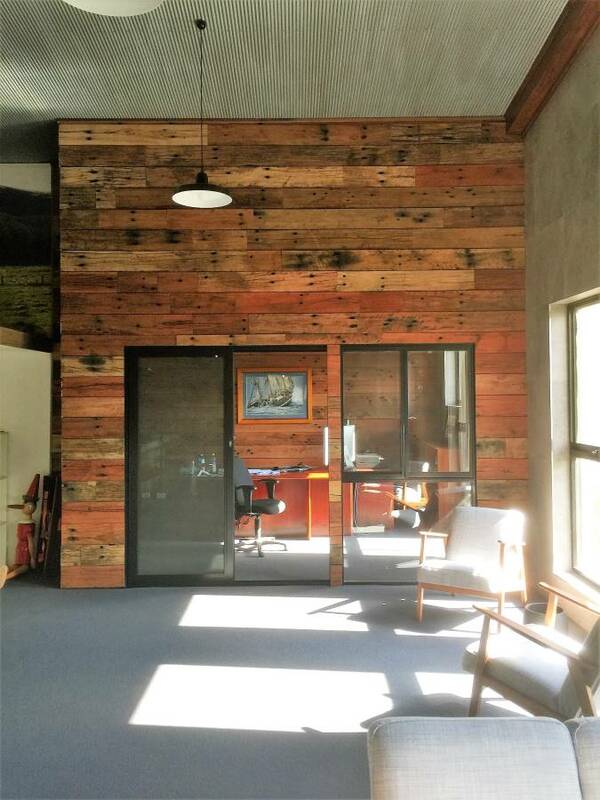 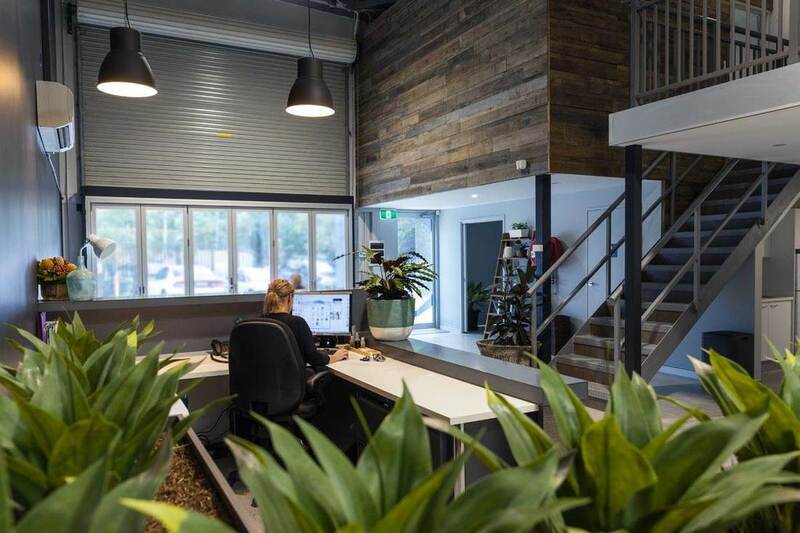 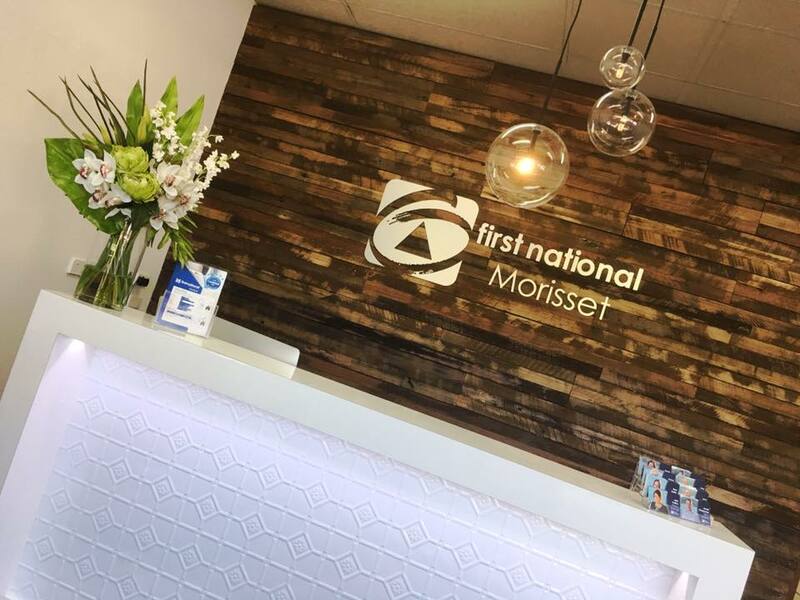 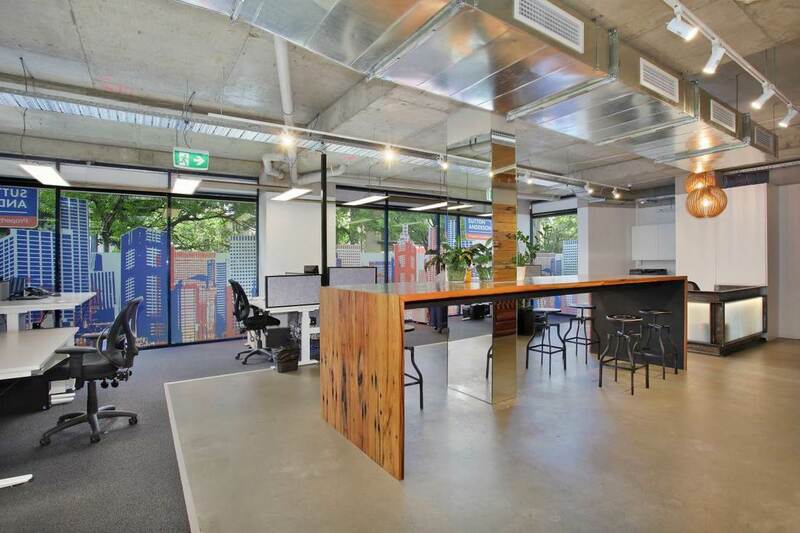 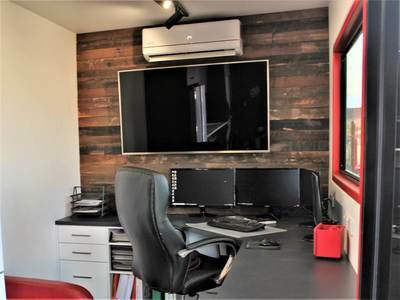 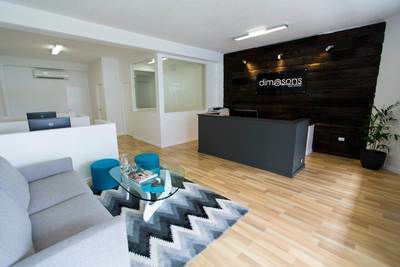 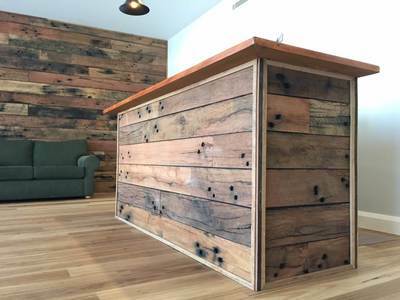 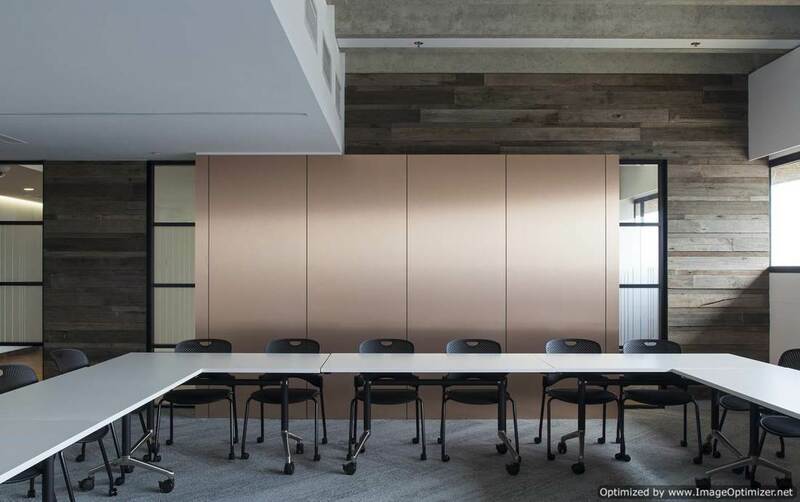 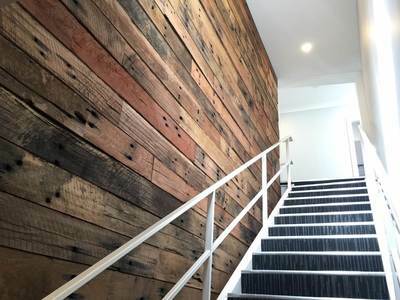 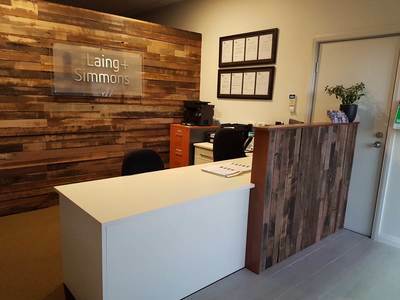 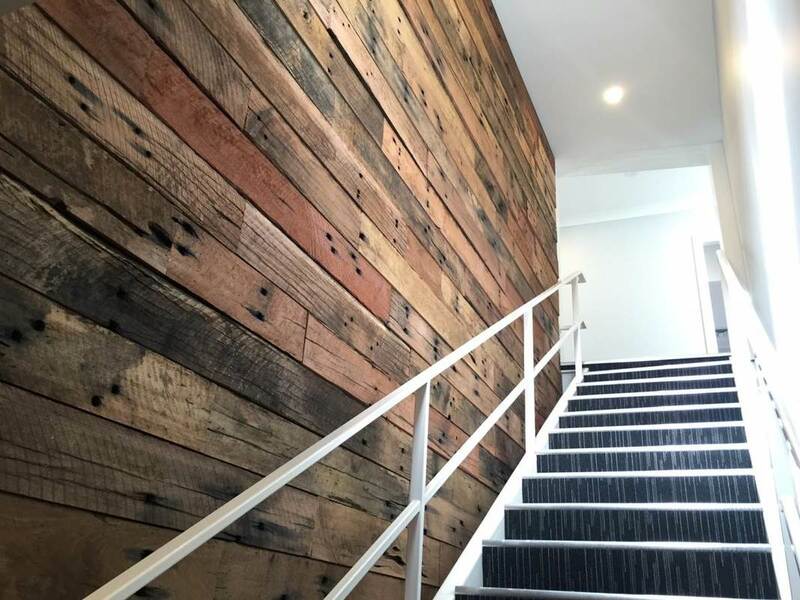 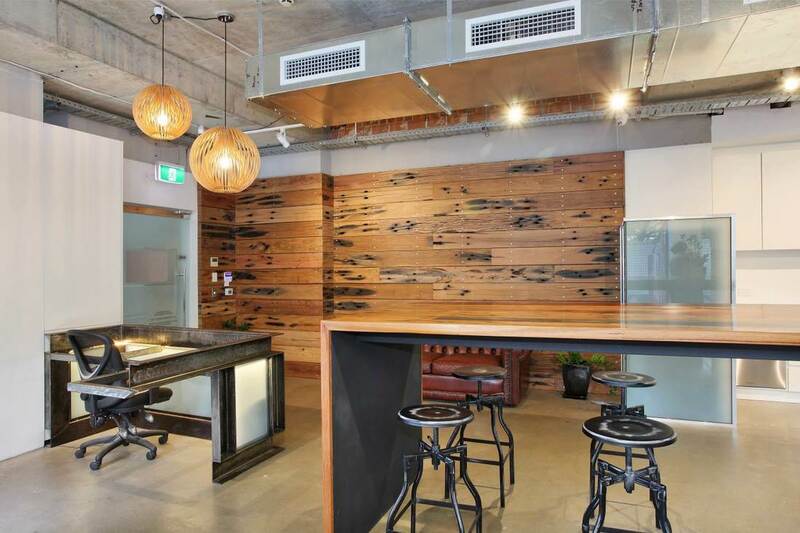 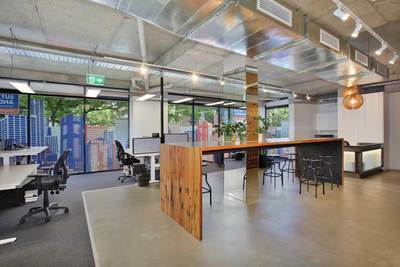 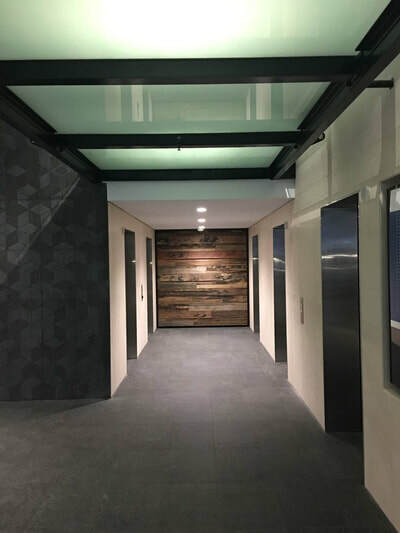 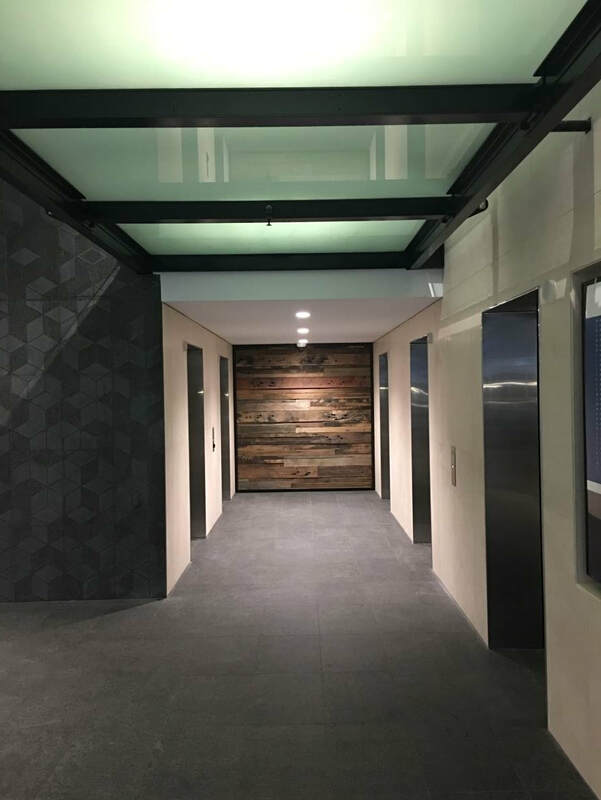 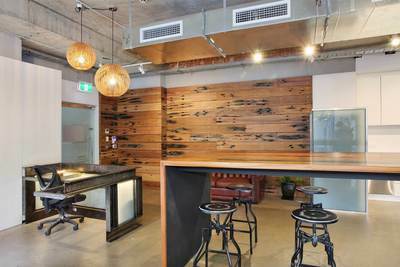 Increase productivity, sales and learning with inspiring recycled timber elements in commercial design.